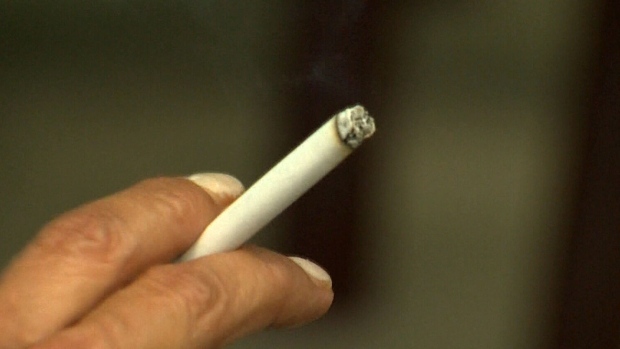 The National Non-Smoking Week is looking to raise awareness among Canadians of issues related to smoking and tobacco addiction. The aim of the event is to educate Canadians on the dangers of smoking, and assist in making Canada a smoke-free society. The Lung Association of Manitoba is promoting the event, which runs Jan. 20 to 26. “Smoking tobacco remains a significant issue for many Manitobans,” said Neil Johnston, president and CEO of the Lung Association of Manitoba.